Here at the centre of Ireland, you’re in the heart of it all. The perfect base to enjoy, explore and escape this Spring. View our photo gallery of all Athlone has to offer. 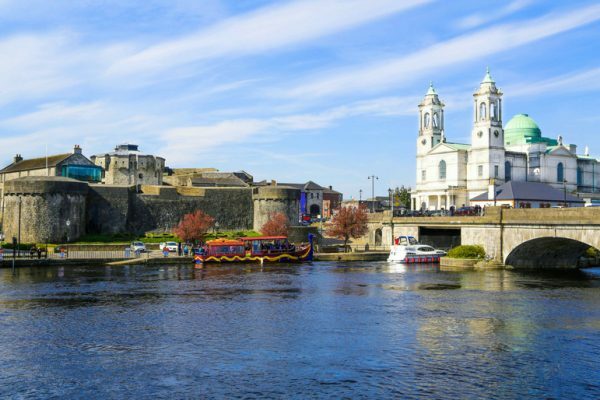 Visiting Athlone for an action packed break or a relaxing getaway, you’ll always find plenty of activities and events to keep you entertained. 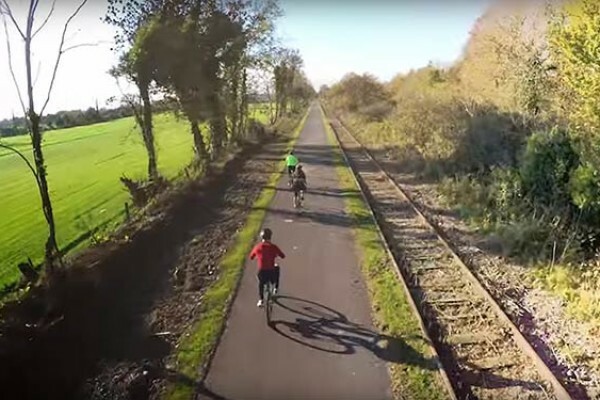 For fresh air and pure freedom, explore the Old Rail Trail Greenway. Explore one of Ireland’s most ancient monastic sites. Trek through the wilds of an abandoned medieval town. Taste the magic of Ireland’s oldest distillery. See Irish crafts in the making and the best of Irish art on display. Rise to the challenge with stunning golf courses. Discover our hidden gems… the picturesque villages and wonderful walking and cycling trails. Treat yourself to gastro delights and a pub with unmatched provenance. Enjoy animal magic up close and water park excitement that’s unmatched. Zipline from the treetops and cruise with the Vikings. 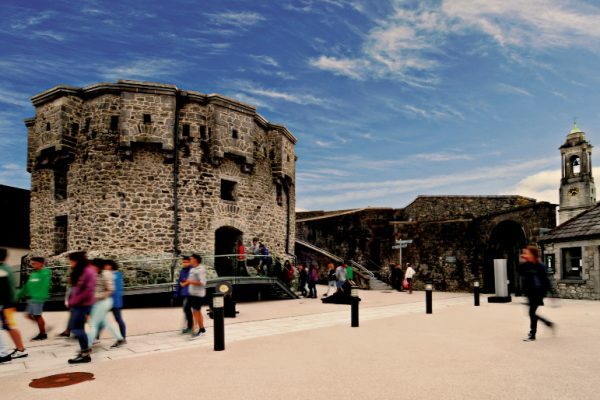 Climb a castle that’s seven hundred years old and experience history brought to life. Where the Shannon flows in to Lough Ree, Ireland’s Lakelands really begin. The quay in Athlone is your jumping off point and from there it’s up to you. Cruise and enjoy or let loose with adrenaline and adventure.